Abuja, NIGERIA, 15 January 2019 (F2A) – Faith to Action Network joined the Keep Girls in School conference in Abuja on January 14th and 15th to engage faith leaders in realizing women’s and girls’ rights. 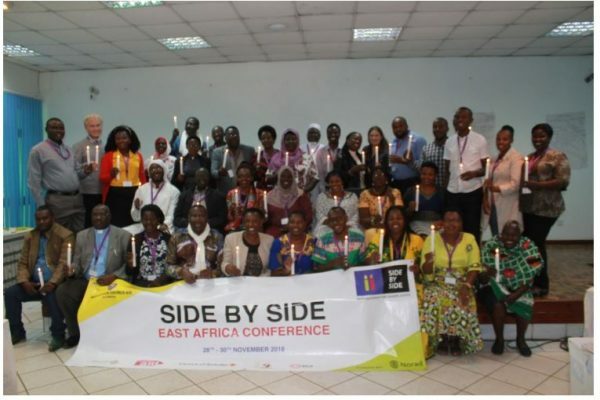 Hosted by the Sultan of Sokoto and the Kingdom of Buganda, the conference brought together influential traditional and religious leaders from 22 African countries to seek solutions to keeping girls in school. There are an estimated 30 million unschooled children in Africa. A large majority are girls. Girls are particularly disadvantaged by societal dynamics that limit their participation in school. Girls’ performance in schools is poorer than that of boys due to limited facilities combined with classroom and societal cultures which tend to discourage girls from furthering their education. The conference allowed leaders to share ideas and best practices, articulate and develop strategies, and develop a network that they will use to promote keeping girls in school including how to motivate parents and care givers to be deeply committed to ensuring all girls in their constituencies remain and complete at least twelve years of secondary education. 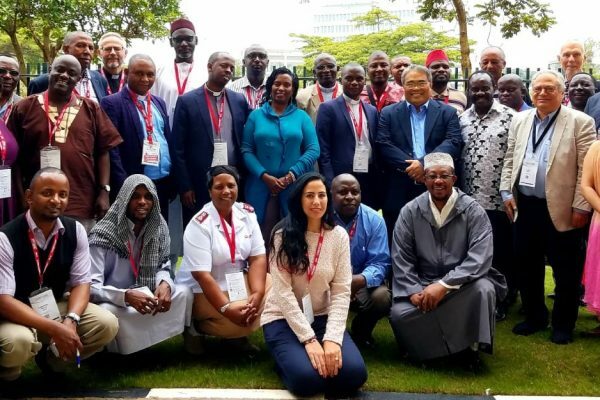 Traditional and religious leaders shape social norms, culture and behaviour of a mass majority of people in Africa, regardless of class, religion or gender. 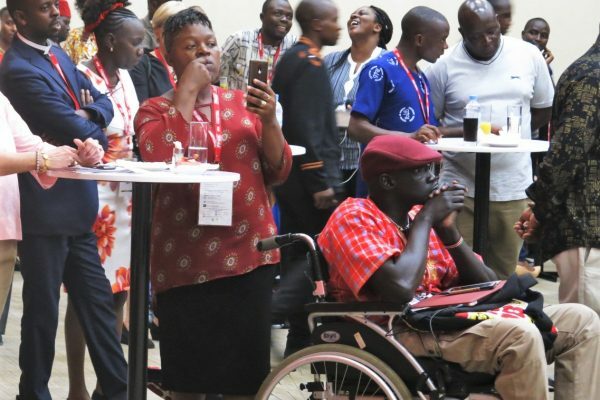 They are not only respected and trusted by most adults who do not send their children to school, they also have significant influence on government officials and political leaders on the continent. 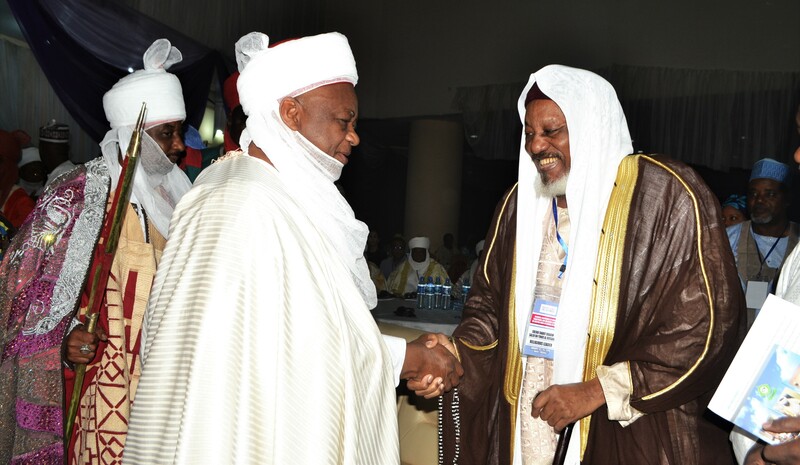 In his statement, the Sultan of Sokoto declared consultations with religious and traditional leaders as a major missing link in interventions to educate girls. He noted the first ever such regional consultation was a beginning and will be closely followed and supported at sub-regional and national levels. The conference was officially opened by His Excellency, the President of Nigeria, noting Nigeria would commit to implement the recommendations made by the religious and traditional leaders. Traditional and religious leaders, agreed that they had a role in overcoming girls’ challenges in accessing education: child marriage, gender-based violence, ignorance on the value of girl child education, teenage pregnancy, demeaning language about women, school infrastructure that does not provide proper sanitation which accords girls dignity, distance to school, insecurity.